Joanna Trollope talks to Mariella Frostrup about her new novel City of Friends, which explores working life through the lens of four highly successful career women. 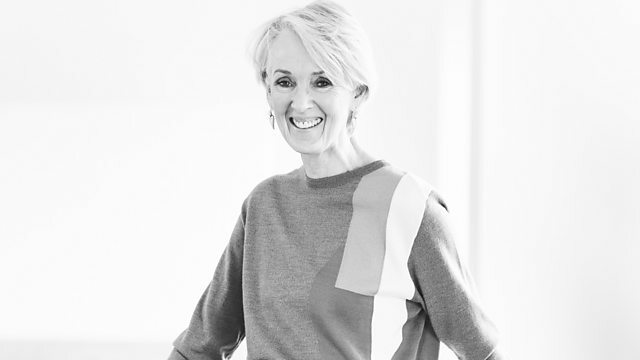 Bestselling novelist Joanna Trollope has always embraced contemporary life, and contemporary problems, in her books. She's written about step families, aging, empty nesting, and in her latest City of Friends, she considers working life, as she writes about four highly successful career women, who have known each other since university and whose close ties are threatened when their personal lives and work mix. Also on the programme, Mariella and guests explore the literature of the USA's Mid West, and romantic novels from Nigeria and South Africa.